If you’re looking to put the finishing touches on your trunking, UK Electrical Supplies has what you need. 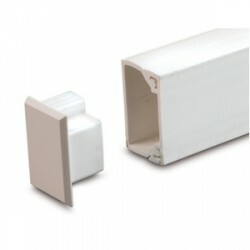 Browse our wide range of trunking stop ends and you’re sure to find the perfect way to wrap things up. 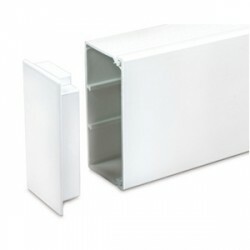 The entire selection of white PVC stop ends is available at great prices. Check it out today and let us help you end on a high note!